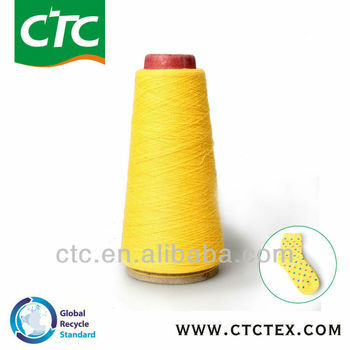 1) We have more than 10 years experience in worsted wool yarn production , we deeply understood recycled cotton and recycled product and certified the GRS(GRS:Global Recycle Standard)with GRS tags. 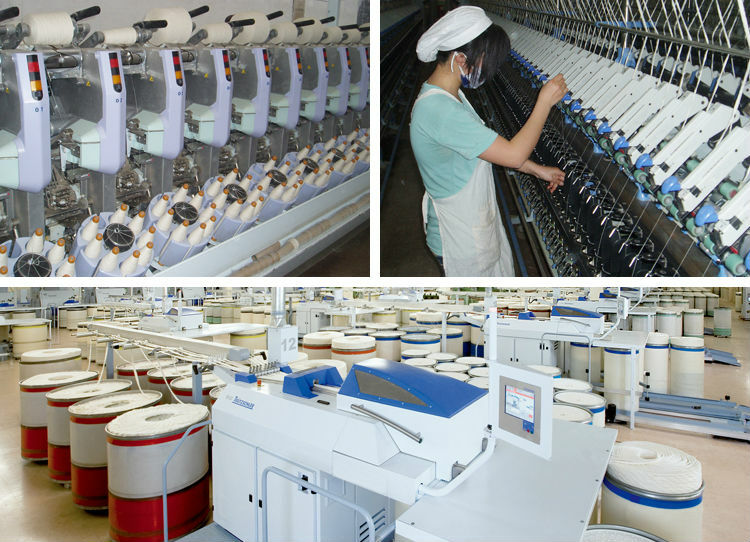 2) We have own professional spinning factory and the production capacity is more than 50,000 tons of yarns with the value of over RMB 1 billion yearly. 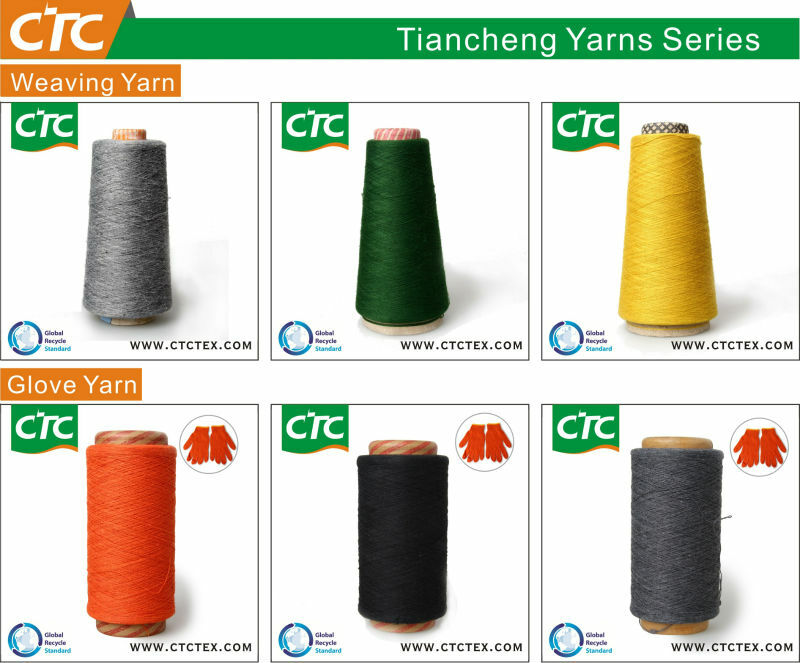 3) Our products included 6 series-cotton, hemp, wool, silk, chemical fiber and pure & blended yarns of new types of fiber with more than 100 varieties. 4)We have our own designer team, our sampling department ,quality control team. 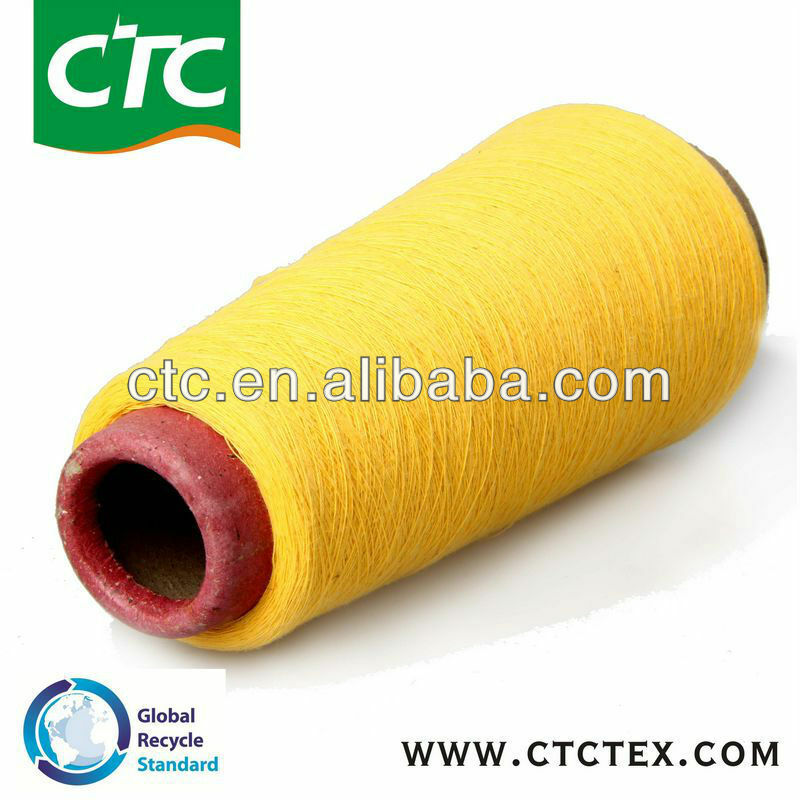 Tiancheng Textile always focus on spinning technology improving and product innovation. 5)We can offer a reasonable price for you and OEM is welcome.